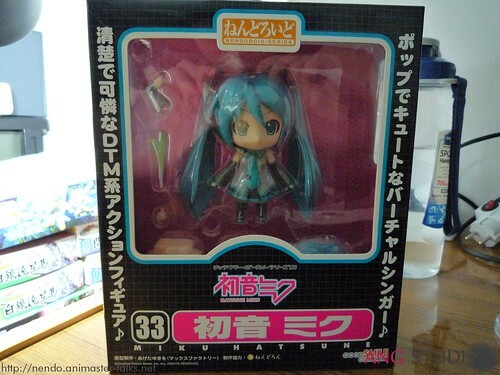 The legendary Nendoroid Hatsune Miku is finally here to be reviewed. 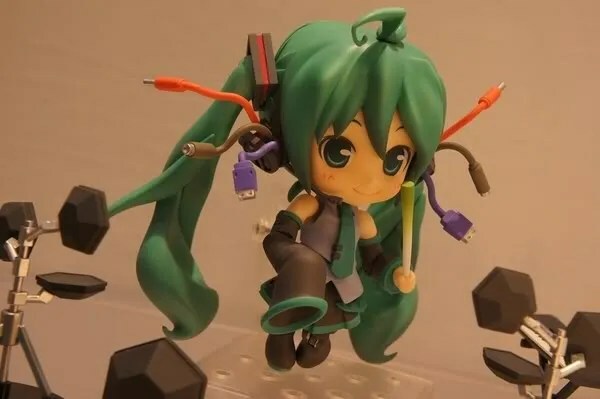 The Nendoroid form of the most popular character from Vocaloid has been resurrected reissued 4 times by GSC since her initial release on March 2008 and she’s still on-demand until now. So, what is so special about her? 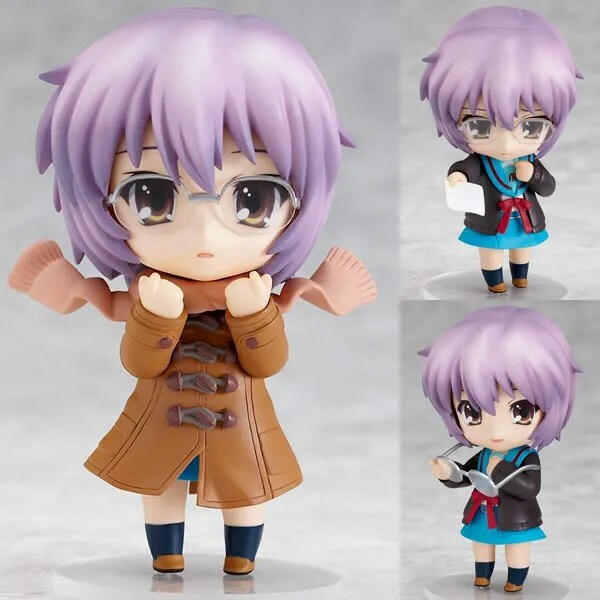 Some online retailers have started taking pre-orders of Nendoroid Nagato Yuki (Disappearance version) today. Aside from 3 cute face plates and additional body parts, she will also get some interesting accessories: a coat + cardigan and a removable glasses. Her official number is 123, as stated in the official listing. Rejoice, Hinagiku fans! 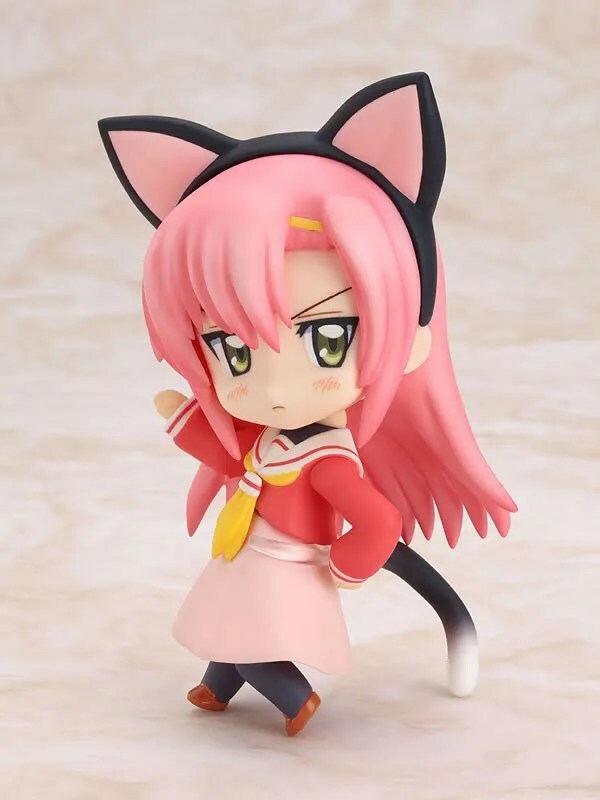 Some online shops have already started taking pre-order for Nendoroid Katsura Hinagiku. Aside from usual body parts, she will also come with plenty of accessories, including a nekomimi + tail, her wooden sword “Masamune”, and her Kendo training sword. Quick update: It seems that her official number is 125 as seen in the official listing. Update: GSC has revealed its official price – 4000 Yen (or 4200 Yen including tax) and it will be released this December. 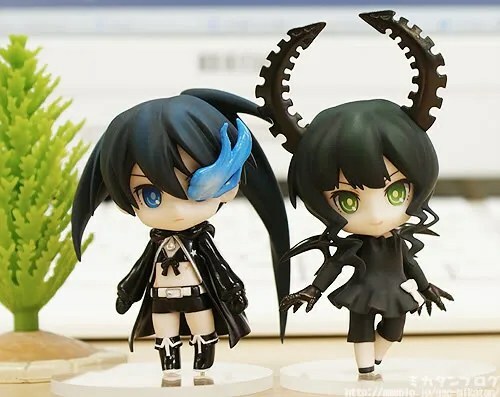 Following the massive Nendoroid line-up at the recent Summer WonFes 2010, we have compiled a listing of all upcoming Nendoroids and Petits. As the listing title suggest, this is merely a listing of upcoming releases, so once a Nendoroid or Petit is released, we will remove it from the listing. Visit this link to view the listing or click on the right-most link in the top menu for quick access. OK, enough with the chit-chat; prepare your mental to see all venomous wallet-threatening gorgeus Nendoroids photos after the break. Note: This post will be updated as new photos show up later. Stay tuned! Nendoroid Noumi Kudryavka at Winter WonFes 2010? Anyway, for those who have no idea about this character, here’s a good reading. ^^ In summary, she’s originated from a visual novel game titled Kud Wafter, which is a spinoff of another game titled Little Busters Ecstasy!.